If you exercise frequently you know the struggle. You wash your workout clothes but they never seem to fully get clean. Odors love to cling to fabric and can be difficult to get out. 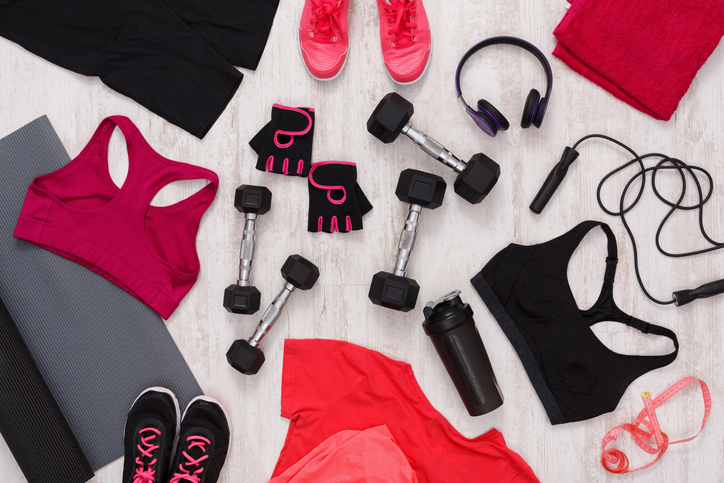 Here are a few tips to wash your gym clothes the right way. Hot water has a nasty habit of breaking down textiles and can lead to shrinkage. By using cold water you can keep the synthetic fibers of your workout clothes from falling apart. Then don’t forget to add Biz Powder’s unique blend of enzymes to your wash cycle to eliminate all those nasty odors. Make sure all your fabrics are matching in each load. Athletic clothes like to stretch and can pick up stray lint from other, heavier garments. It also helps to turn your pieces inside out to protect their surfaces. Perhaps you went to brunch post-workout and spilled your smoothie all over your workout shorts. We recommend using Biz Stain Fighter to keep your gym clothing looking spotless. To keep stains from setting in, you need to treat and wash immediately. We know that athletic gear can be quite pricey and we all want to keep our clothes in great shape. By properly washing your workout clothing you can get rid of those nasty odors and extend their lifespan.